Let’s assume that you have been using WordPress for quite some time. Whether it was just for testing purposes or a website that you are disinterested in working on anymore. So naturally, performing a WordPress reset is something you might consider. You can reset to the default settings for WordPress by resetting its database. From that point, you can start over with a fresh installation. This is extremely useful if you want to reinvent your website, change its purpose and create a completely new website under the same domain name and hosting services. This is also a great option if you were initially testing with WordPress and planned to start working on expanding your online platform seriously. Furthermore, if your website is not responding or you’re facing issues that you can’t seem to fix, a WordPress reset followed by loading up a backup is always a great solution. 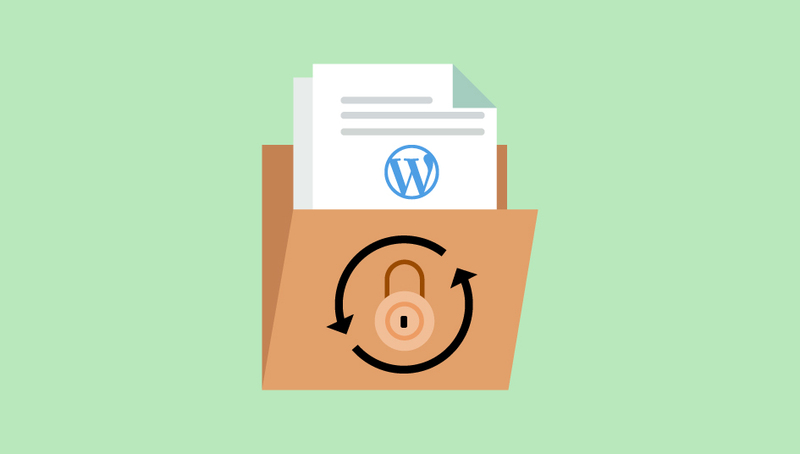 Now the usual way to perform a manual WordPress reset is by either using WordPress Command line interface or by accessing your database manually using your web server control panel and deleting it. However, this option is not that friendly for beginners, and instead, we’ll be explaining the process of resetting through plugins. Advanced WordPress Reset is extremely easy to use and provides you services to clear your databases to provide a fresh version of WordPress without the need of going through the WordPress 5 minute installation. Furthermore, it resets the database without deleting or modifying your plugins, themes and their customizations. 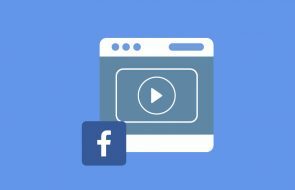 The plugin lets you instantly delete all your posts and pages while retaining your blogs and even recreates the admin user with the same password and credentials. Extended WP Reset is a plugin based on WP Dev’s WP Reset that has the added functionality of Multisite support. It also deletes the database tables with foreign key constraints correctly. The plugin also performs the reset and then recreates the current user using the same credentials and password for user convenience. Reset WP plugin is extremely easy to use and helps you facilitate the entire process. The plugin only deletes content and custom changes as well and does not change or modify any of your other files such as plugins, tools or themes. The selling feature of this plugin is extremely easy to use interface and accessibility. For the demonstration, we’ve chosen Advanced WordPress to reset as our choice of the plugin. However, any other alternatives, even the ones not given here are completely usable. Their working process should be identical as well, and a look at the instructions provided by the developer should clarify any changes from the usual methods. 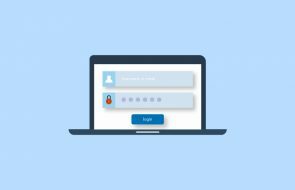 Note: Before proceeding, remember to make sure you have your current username and password as the reset will recreate the same user id with the current username and password. After the installation, use the dashboard to direct to the Advanced WP reset page by accessing it through tools. For this, select or hover over Tools on the dashboard and then click on Advanced WP reset. Once you’re in the Advanced WP reset window, type in ‘reset’ in the given text entry box. This confirms that you indeed want to reset your database. Click on Reset database to proceed. You might have to wait for a second or two, and after the reset is complete, the window should open again at which point you might have to refresh the page. Refreshing the page will lead you to the login page, and once you enter your login credentials, you are ready to start all over again with your WordPress website. 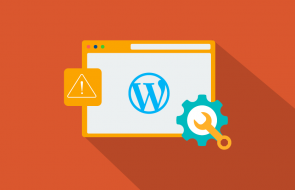 Thus, by following this process, you can easily reset your WordPress. However, do make sure that you have your current user password and username before proceeding. It is also possible to manually reset WordPress by just deleting its database by using your web hosting control panel. And you are free to experiment with doing this process. However, we suggest using plugins as they are much safer, easier and it removes the hassle of re-installing WordPress.